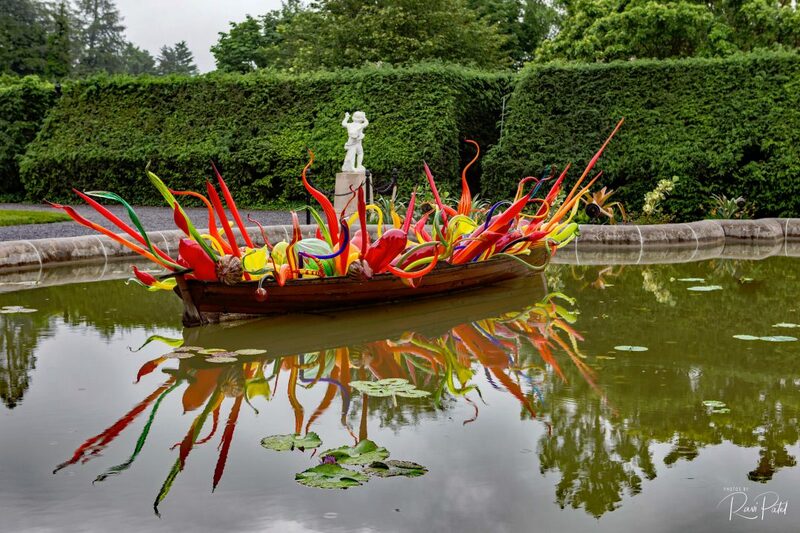 The Fiori Boat, designed for Chihuly at Biltmore, features a vast array of Chihuly’s whimsical, nature-inspired forms, including herons, seal pups, marlins, cattails, onions, and reeds. 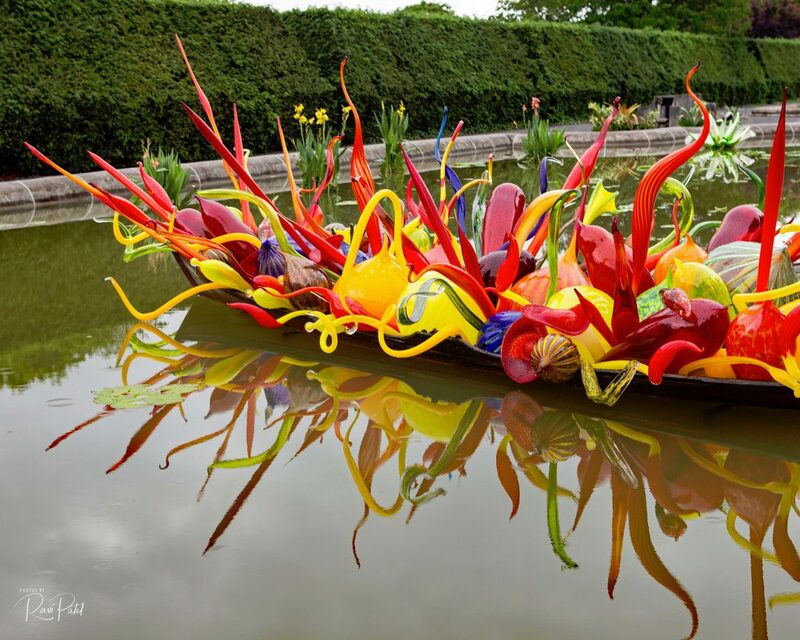 These sculptures are amazing and even more amazing in the environment! Perfect! Thanks for sharing them with us! Thanks Ellen. 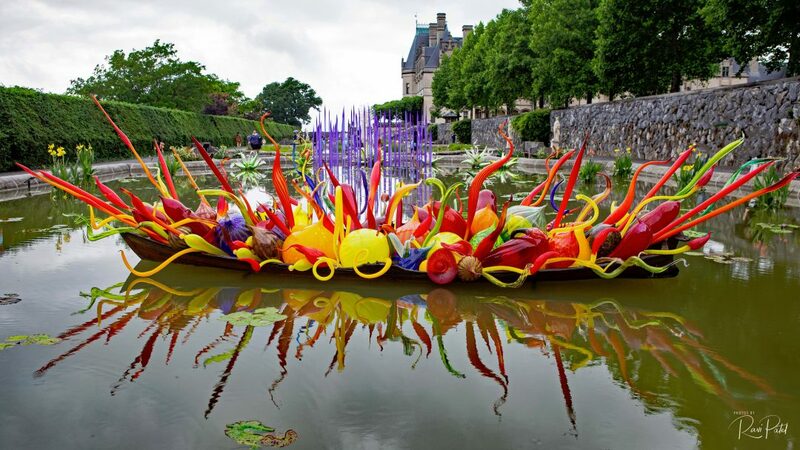 You should see a Chihuly exhibition in person if you get the opportunity.